In an emergency, every second counts, so having a solution that is functional, user-friendly, and up-to-date with the latest technology is critical. To achieve this, the company solicits regular feedback from actual users of the system, as well as experts in emergency management, through its AMIS Advisory Group. On February 7 and 8, CSAM held a comprehensive two-day User Conference with the AMIS Advisory Group to discuss current needs and future trends in emergency management. 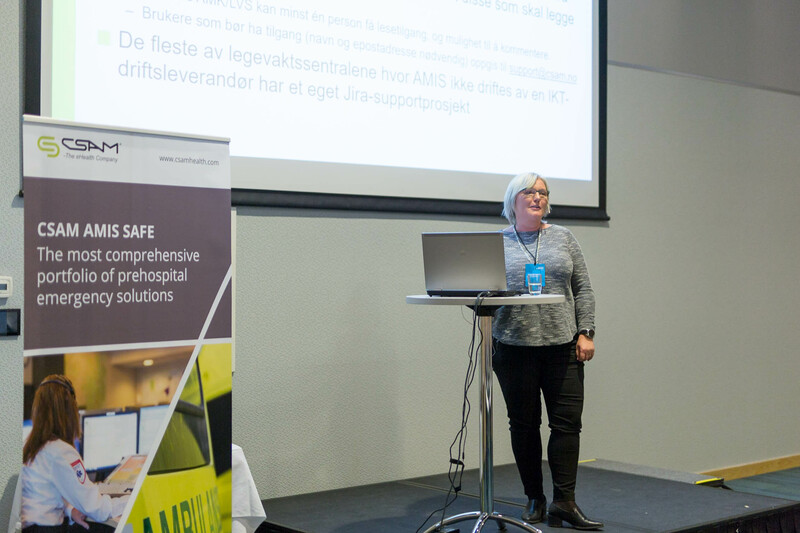 Conference attendees included 85 AMIS users from EMCCs and Casualty Clinics, as well as a variety of experts and CSAM senior leaders. 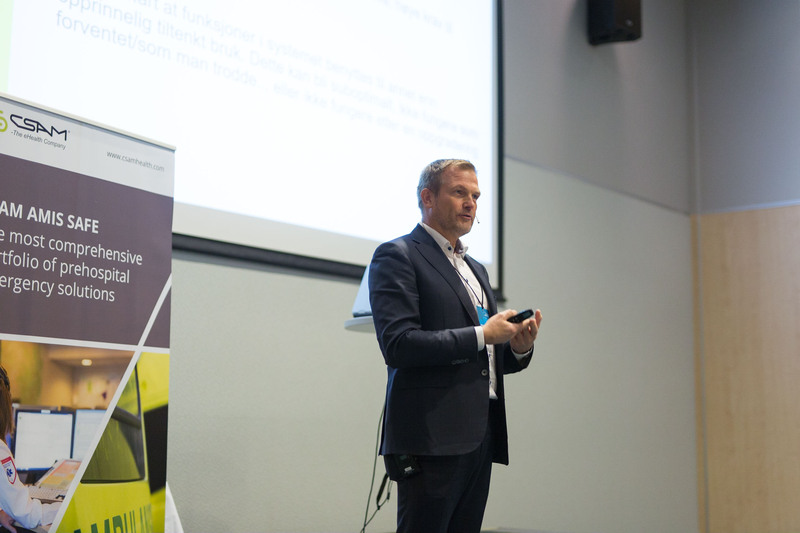 – Customer collaboration is a cornerstone of CSAM’s business, and we were thrilled that so many users, customers, and industry experts made time to attend the conference, said Sverre Flatby, CEO, CSAM. – CSAM continually develops its solutions in cooperation with customers to deliver products that address emerging needs in the area of emergency medical response. The AMIS User Conference provided a unique opportunity for system users and CSAM representatives to exchange information, experiences, and expertise. It also delivered important insights that will inform future developments and updates to the AMIS system. 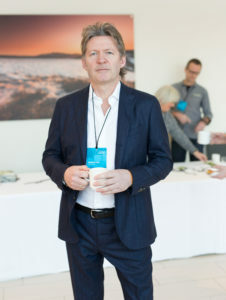 • Senior leaders from CSAM, including Sverre Flatby, CEO, Leif Egil Buen, Group COO, Sassan Sokhan-Sanj, Chief Architect, and Kjellrun Borgmo, Business Area Manager. 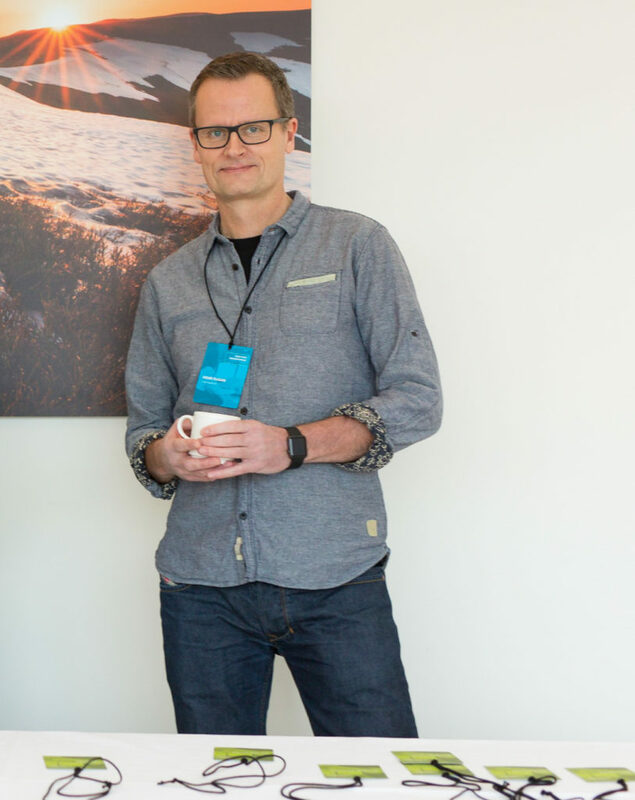 The importance of the conference was aptly summed up by Conrad Bjørshol who quoted Mickey Eisenberg, Medical Director of King Country Emergency Medical Services and Professor of Medicine at the University of Washington in Seattle, saying: – it takes a system to save a life. 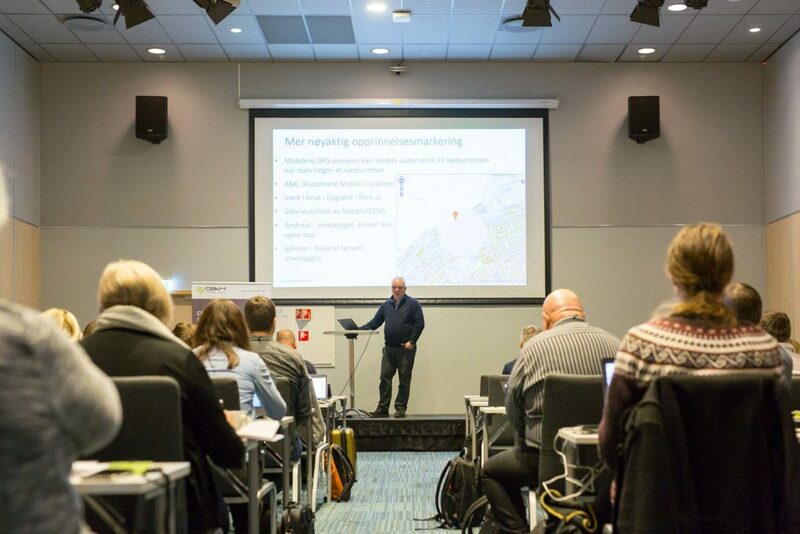 – At CSAM, we understand the importance of the full emergency management system working together, and believe AMIS plays an important role in this system by providing an effective workflow and advanced decision support, said Kjellrun Borgmo, Business Area Manager. – Reducing the intervention time after an emergency happens is a critical factor in helping emergency response workers save lives. 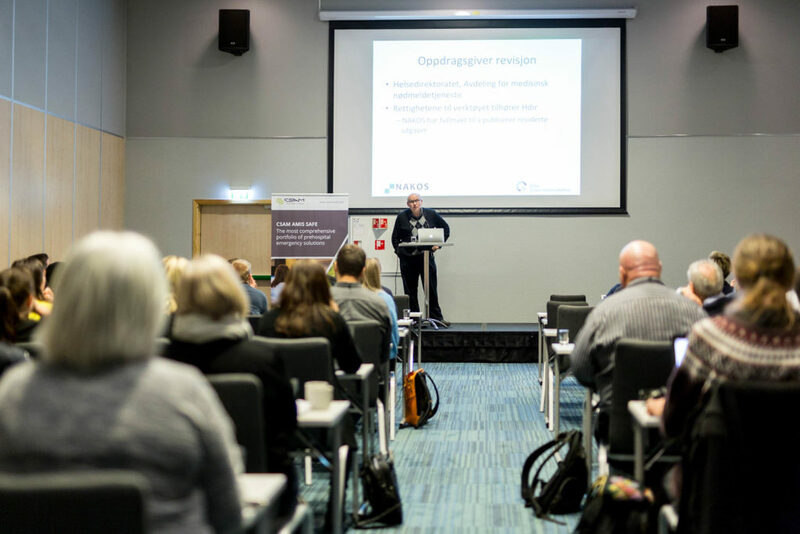 The AMIS User Conference proved to be incredibly successful with engaging speakers and dedicated participants sharing their input. 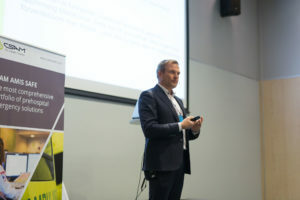 The event also cemented CSAM’s relationships with key customers and set a clear path forward for the development of AMIS 3.0, the next evolution in the AMIS emergency management portfolio. For more information on the AMIS suite of products, click here.